The Kima Trophy, 2018 Migu Run Skyrunner® World Series race, organized by the Kima Association, will take place on Sunday, August 26, 2018. *NB In case of bad weather the race will be held on an alternative course. Distance: 52 km. Vertical climb: 4,200m ascent and 4,200m descent, up and down seven passes above 2,500m altitude. Maximum altitude: Cameraccio Pass, 2,950m (check point). Open to men and women 20 years of age or more. A medical certificate stating that the participant is fit to practice endurance sport is required. The race is capped to 250 entrants and entry requests will be vetted based on skyrunning CV. According to the ISF rules the race is classified as an Ultra SkyMarathon®. The race takes place on mountain paths but with demanding stretches both uphill and downhill and, in certain parts, fixed ropes, snow, exposed ledges, steep slopes and stony terrain – in other words, requiring good physical preparation and extreme caution. The entire course is marked with the Sentiero Roma white-red-white system; with orange fluorescent flags; and, in the lower stretches and at road crossings, with red and white tape and yellow arrows. Every pass has an information board showing the number of kilometers into the race and the number left to run. 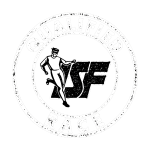 It’s compulsory to follow the marked course – or risk disqualification. Along the course, there will be fixed checkpoints and time limits. At every refuge, and at certain points along the course, medical assistance will be available. The medical team has the faculty of deciding if an athlete should retire and consign their bib. Three-quarter length or short tights with long socks must be worn, a technical short or long-sleeved top, gloves, waterproof hooded jacket, thermal blanket and hydration pack. The bib supplied by the organisers must be worn over any top or jacket and constantly visible throughout the competition. Trail running shoes in good condition and with a well-defined sole must be worn. Any variations will be notified by the organizers according to the weather conditions, including the use of extra safety equipment. Ski poles may not be used in the technical stretches and the use of a helmet is advised. All compulsory equipment must be carried to the finish line. The non-compliance with this rule risks disqualification. 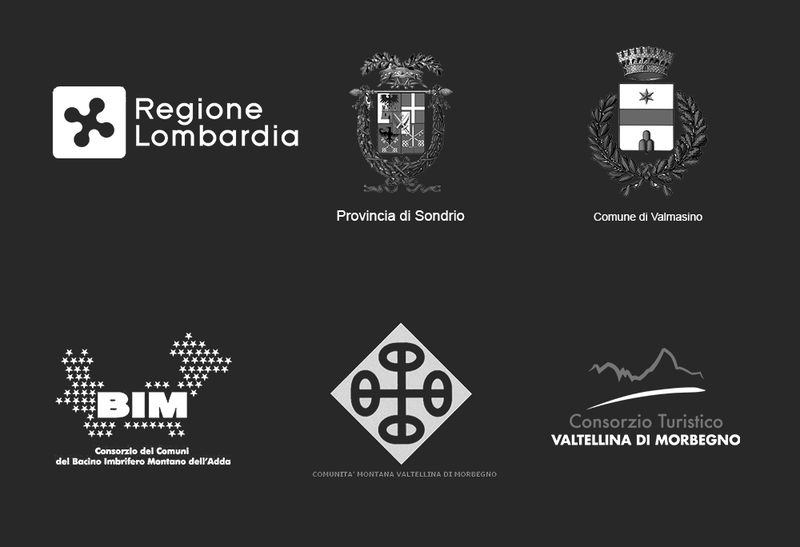 Race safety is assured by the Alpine Rescue Service, mountain guides, SAGF, the Civil Defence, the Rock Climbing Division of the Carabinieri. At every refuge and at some passes, aid stations will be available with salt drinks and water. Time checks will be operative: the first at the Bocchetta Roma, the second at the Rifugio Allievi-Bonacossa and the third at Rifugio Gianetti where athletes outside the time limit will be stopped and accompanied to the finish line. If these rules are not adhered to, participants may be charged for being accompanied to the finish area. The maximum time allowed to finish the race will be 11 hours. Time limits will be operative at the Bocchetta Roma (3h15′), at Rifugio Allievi-Bonacossa (6h) and at Rifugio Gianetti (8h). Retirement is permitted only at one of the four refuges along the course where race marshals must be advised and the bib consigned. The bib will be charged for if not consigned. A penalty of 20 minutes will be assigned for not announcing an athlete in difficulty, and ten minutes for participants littering the course with bottles or cups outside the aid station area (marked with red and white tape). The meeting is at 5.45 am. The mass start will be at 6.30. All athletes must sign the start list and have the compulsory equipment visible. The Race Committee, considering the nature of the competition, declines all responsibility or eventual accidents caused by participants’ conduct not conforming to the rules or by third persons on the course for whatever reason. Full collaboration is asked of all competitors to ensure a safe and successful outcome of the event and therefore to comply with all the rules. Supporters or trainers are allowed on the course only behind the last athlete in order not to impede the competition in the areas equipped with chains and fixed ropes. The Kima Association will not assist or allow the use of aid stations to anyone not competing in the race, including trainers or supporters. Pacers are not admitted. In case of dispute or cases not foreseen by the present regulations, the International Skyrunning Federation rules will prevail in all cases. The Race Committee reserves the right to modify the programme and set up a reserve course with similar parameters. In case of extreme weather conditions during the race, it may be suspended. In this case, the athletes must return according to instructions given at the checkpoints. All responsibility is declined for athletes who do not observe these instructions or who decide to continue. The decision of the committee may not be contested and will be decided by a majority vote together with the race director. In the event of parity, the final decision will be with the Race Committee President.